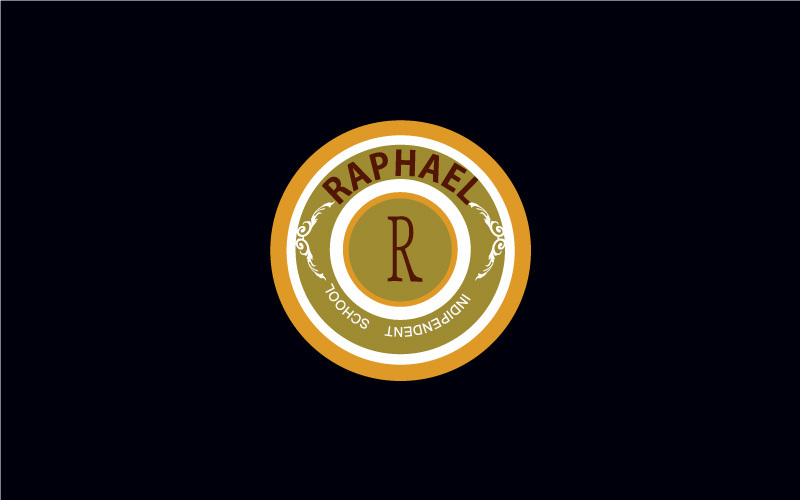 Raphael is an independent college in London for whom Maa Designs have developed a stunning logo. For professional logo for your college, we are the perfect choice. Our services are brochures, print, e-commerce website, posters.